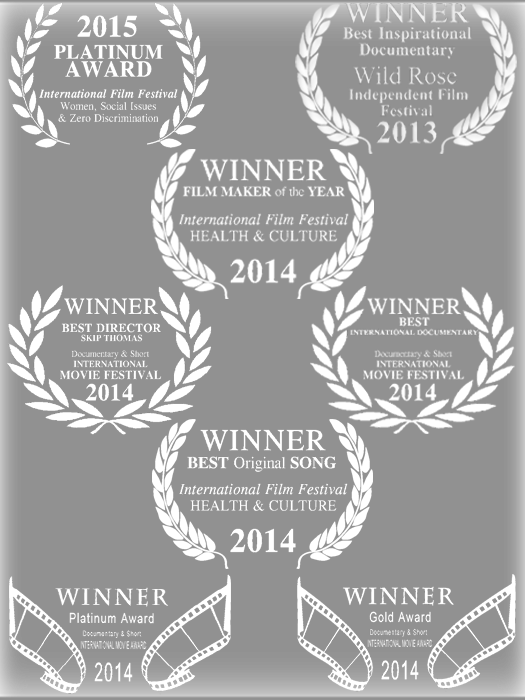 We are pleased to offer the film online through Gaia. Gaia offers thousands of films to inspire, motivate and rejuvenate your life. There are many sign-up options that you may explore. 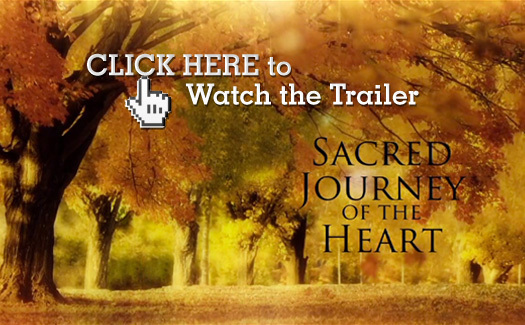 For example, you may opt for a 30 day trial for 99 cents and view Sacred Journey of the Heart, plus many more inspiring films and educational videos. 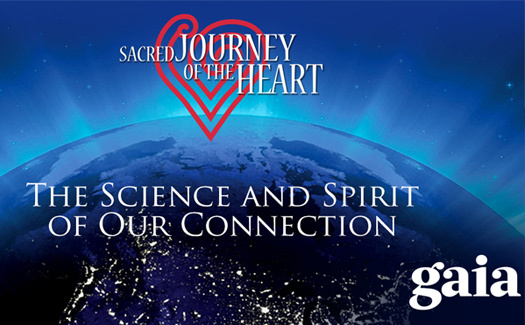 We whole-heartedly support Gaia’s mission to “Empower the Evolution of Consciousness.” Watch today. What’s the Heart of it ALL? Imagine activating the power of YOUR heart to create a new world! A group heart-based consciousness that leads to an enlivened awakened humanity! An empowered place of self awareness and personal choice based on proven techniques that result in greater harmony in your own life and in the world around you! TUNE IN to your own heart! Take the steps with us, on the most important journey of your life. 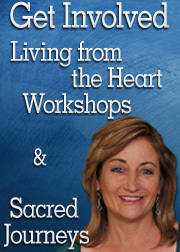 Learn how to regulate your emotional landscape by choosing to live with heart-based principles. Discover what science has proven about the power of the heart and the transformative effects of learning to use heart-intelligence. Connect these scientific findings with the wisdom of the ancestors and what they have known all along. Watch the film to discover the process and practices of HOW we can create this change on personal and planetary levels by learning to live fully in the HEART. LIGHTEN UP and shift your living energy field into a peaceful state, connected to others through the power of your heart.. the most powerful organ in your body.